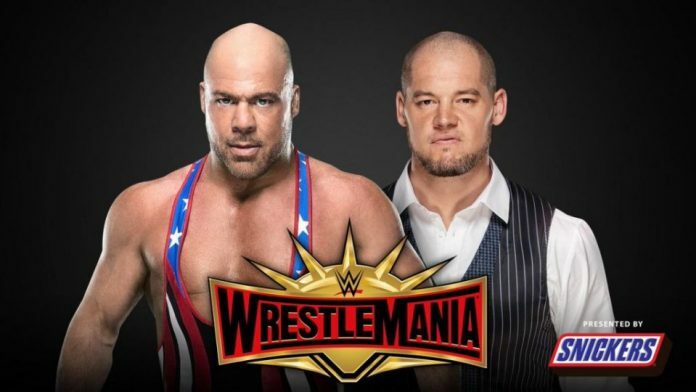 Home News WWE Is Kurt Angle vs. Baron Corbin Still Planned For WrestleMania 35? 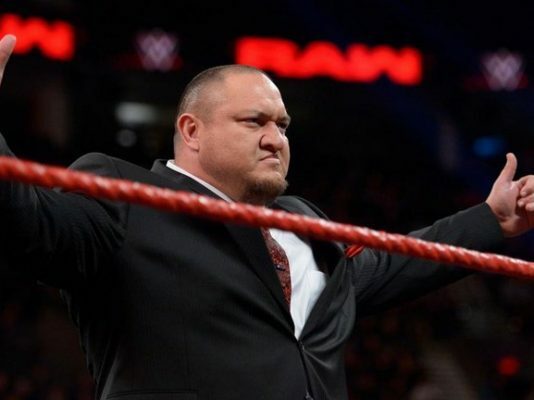 With Kurt Angle’s Farewell Match at WrestleMania 35 fast approaching, speculation has run rampant as to who “The Olympic Hero” would face on the way out. Prior to facing Chad Gable on Raw last Monday, Angle made a simple and appropriate selection: Baron Corbin. “The Lone Wolf” supplanted Angle as Raw General Manager and made his life miserable, so he’s the one Angle wants to hobble before he rides off into the sunset. WrestleVotes heard from a source in WWE that Corbin as Angle’s opponent in his Farewell Match is being “reconsidered” due to the overwhelmingly negative response. In an update on the situation, Rajah is reporting today that Angle vs. Corbin is still planned for WrestleMania. Angle and others backstage lobbied for John Cena to be his opponent, but management seems to think the negative response is great for Corbin. Next articleEric Young Has A New Look (Photo), How Old Is Lana?